Many users have been looking for a smaller Tri-Zip pack from Mystery Ranch (MR) that has all the right features. The Front from MR is their latest attempt to do that. It's features are in many ways familiar, but they come in a combination not seen before. 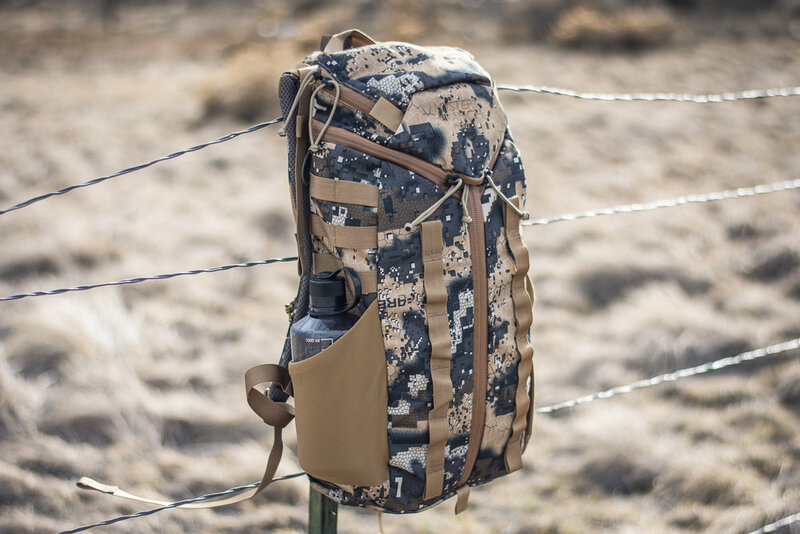 It sports dual water bottle pockets on the exterior, PALS webbing up high and daisy chains on the face. There is the customary top pocket for smaller items, and on the inside is a bladder pocket and two smaller zipper pockets. 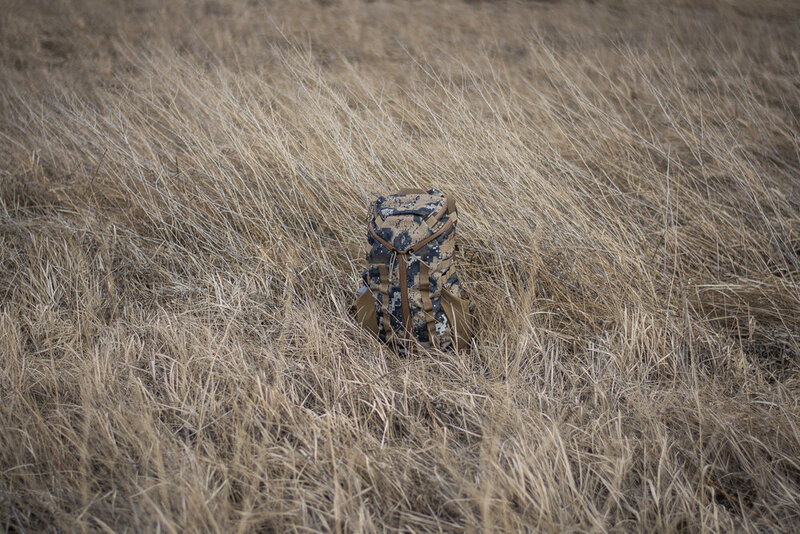 The pack comes in colors well suited for both outdoor and urban use, and is sure to be a hit as a day hiking pack or for EDC that does not require built-in device protection. Give it a look!